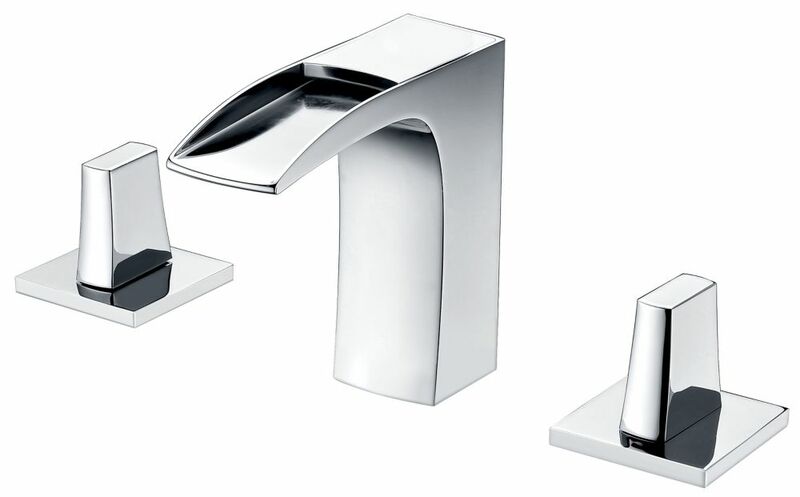 8-inch Brass Bathroom Faucet in Chrome Colour is rated 5.0 out of 5 by 2. Rated 5 out of 5 by Mikey from Great style Well made and beautifully finished product. Works perfectly.